Here are some of the main benefits of sleep as well as certain steps to get the most out of it. Ever since we were children, we have heard about the importance of getting a good night’s sleep. Yet at the same time, we hear stories of star CEOs or leaders who function on just four to five hours sleep, and seek to emulate their example by abandoning sleep in favor of chasing success. Who can waste time resting when so much needs to get done? But by undersleeping, you actually jeopardize your both your short and long term ability to succeed. Scientists today better understand the benefits of sleep and by extension, the downsides of not sleeping enough. Here are some of the main benefits of sleep as well as certain steps to get the most out of it. Proper sleep improves our temperament which accords other benefits as well. It becomes easier to stay cool under pressure when your desire to sleep is not overcrowding your brain. And with a better mood, you will become more likable and have a better, more charming personality. If you find yourself feeling moody or unhappy, consider whether you have been sleeping enough. 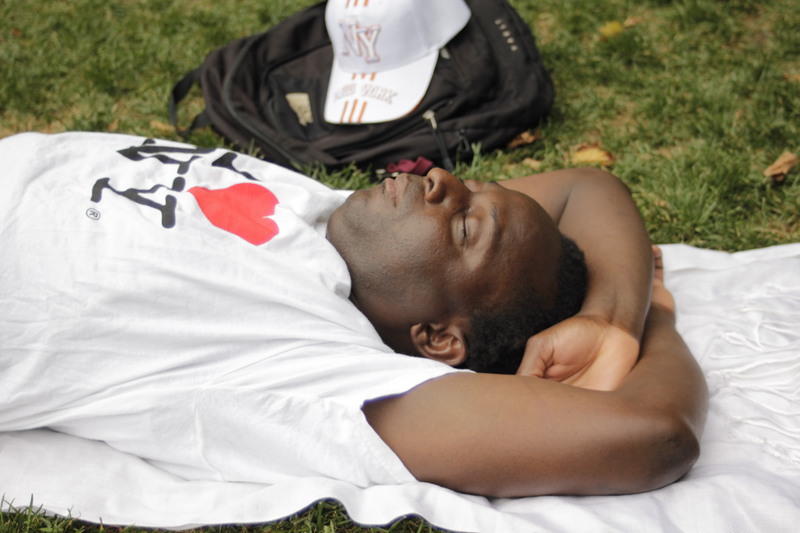 Doctors talk to us about the importance of sleep, but how does it actually benefit our health? While we still do not really know why we need to sleep beyond “because we’re tired,” the direct benefits of sleep are well documented. For example, your body when asleep releases compound called cytokines. Cytokines assist your immune system in fighting diseases and prevent you from getting sick. We also know that sleep deprivation places people at greater risk of heart disease and obesity, in part because your sleep-deprived body demands more food. Proper sleep is just as important towards your health as proper food and exercise, and Fortune notes that a lack of sleep can shave years off your life. If you do not have your health, there is no way you can be productive and successful. While most people understand that a lack of sleep is problematic over the long term, they push through on just five to six hours’ sleep thinking that it will not affect them over the short term. But sleep deprivation can have direct, dangerous consequences beyond a bad temperament or a weakened immune system. In fact, some of the greatest man-made disasters in human history can be tied to sleep deprivation. The Exxon Valdez ran aground and spilled millions of gallons of crude oil into the ocean because the crewman piloting the ship had fallen asleep. In the Challenger and Chernobyl disasters, official reports found that the staff had been working excessive shifts while only taking catnaps. In all of these circumstances, the workers failed to react to sudden and unexpected circumstances which made a bad situation worse. You should know that when you are tired, it becomes harder to process new information or make quick decisions. Sleep deprivation can hurt your success over the short term as well as the long. The benefits of sleep are well established, but there can be too much of a good thing. Amerisleep notes that excessive sleep, defined as more than nine hours, can hurt your health in similar ways to undersleeping. Most adults should sleep seven to eight hours. Furthermore, sleep quality is just as important as quantity, and there are many simple steps you can take to improve that. The simplest method is to chuck your screens out of your bedroom. Even if you are just quickly checking your emails before bed, the National Sleep Foundation notes that the light emitted by screens makes it harder to fall asleep and prevents you from unwinding. Put your screens away 30 minutes before bedtime, and commit to some other activity which helps you wind down. I personally like to write in a journal during that time period, but books are an excellent alternative. If you are looking for other ways to improve sleep quality, consider buying a new mattress or a cheap mouthpiece, and avoid alcohol and caffeine in the evenings. And if you are consistently having trouble sleeping, consider speaking to a doctor. You may suffer a condition such as sleep apnea or insomnia without realizing anything is wrong. and efficiently, instead of putting in long, miserable, and unproductive hours.